ExCEL3 serves as the central platform for knowledge generation and exchange around capacity building for the third sector at HKU. Scholars and practitioners from around the world have come together through ExCEL3 to share dialogue on topics from impact investing to enhancing organisational competency in forums such as workshops, symposia, conferences, focus groups and seminars. 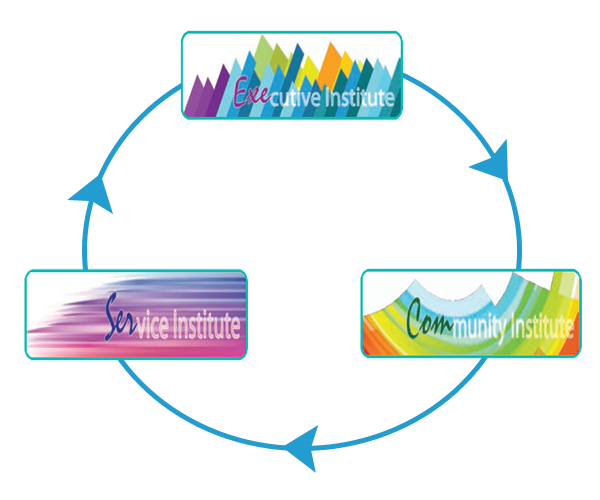 ExCEL3 aims to nurture leaders and ambassadors in Third Sectors with a broad range of NGO management knowledge and international exposure and perspectives through three Institutes, namely Executive Institute, Service Institute and Community Institute.